Anytime’s a good time to visit the Caribbean. But visiting these countries when there are carnivals and events going on is even more exciting! 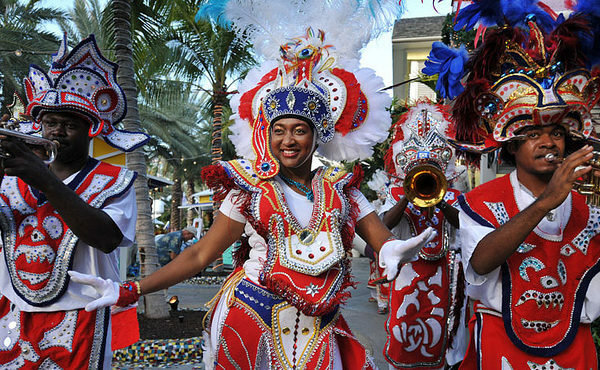 Caribbean events from May to August will bring you the best of summer fun. 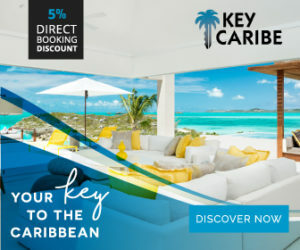 Besides national holidays, Caribbean islands also hold exciting festivities, concerts, parades, and sailing competitions.In this article, we’ll tell you about a few not-to-miss May to August Caribbean events. In 2019, the Barbados Gospelfest will take place on May 18th through the 26th. The festival includes nine events in one, including football and cricket competitions, a sunset concert, a kid’s carnival, and workshops for artists. Artists at the festival are both international and local, but all have Caribbean roots. Besides jazz, gospel, and reggae singers, comedians and choirs also perform. 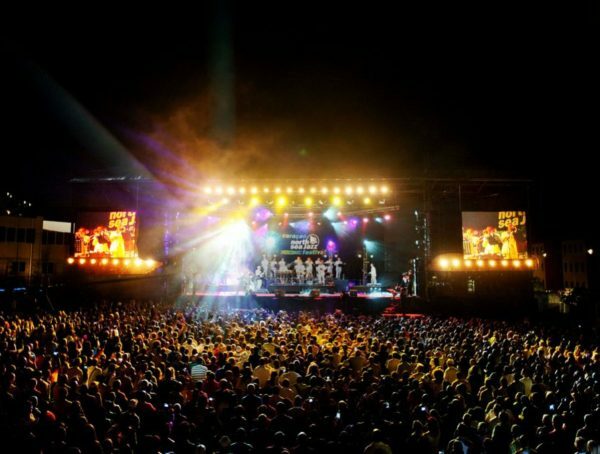 This unique festival was created in 2001, with the goal of spreading “Drum Culture”. It features the Tivoli Drummers, a musical group specializing in choreographed drumming. The event includes plenty of other musicians too, as well as traditional dance, local arts, and delicious Grenadian dishes. 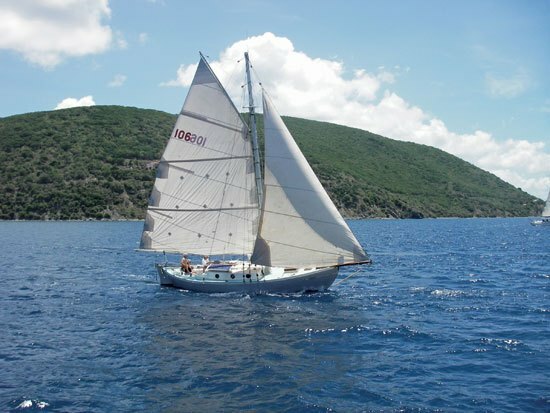 This old-style race, once only including literal “old-style” boats, has been taking place in the British Virgin Islands since 1974. Nowadays, yachts made of any materials are allowed to enter. The race begins at Sandy Cay, circling the Little and Great Thatch Islands, with the finish line at Great Harbour. Afterwards, participants, locals, and tourists all take part in an awards ceremony, with drinks and food a-plenty. Note: Specific event dates may change by year. 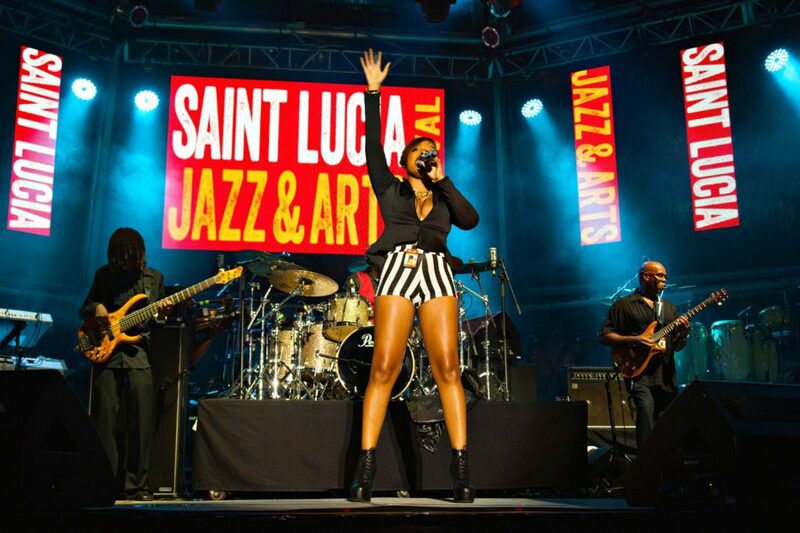 Artists from St. Lucia and other Caribbean countries participate in a week or so of live music performances. Besides jazz, you’ll be able to hear the sweet sounds of calypso, soca, and R&B music. 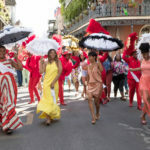 In addition, fashion shows and street parties are also part of the festivities. 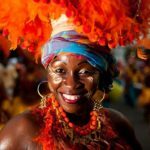 This festival, on June 5th, celebrates the arrival of the first East Indian immigrants in Dutch Guiana, or present-day Suriname. 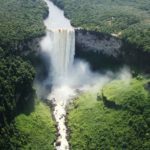 Over 34,000 Indians moved to Suriname between 1873 and 1916. Today, they celebrate their cultural traditions with typical Indian cuisine, baithak gana concerts, and wreath-laying at the Babi and Mai monument in Paramibo. You can also attend similar events in Guyana (May 5th) and Trinidad and Tobago (May 30th). This festival runs May 31st through June 3rd, and all the events are–you guessed it– pineapple themed! Join in to pineapple games and “sports”, traditional Bahamian games, and eating/cooking contests. 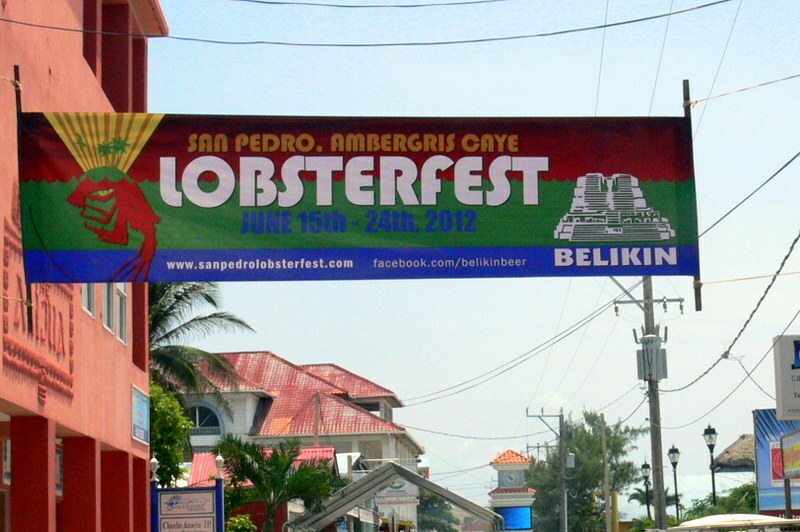 If you’re a “lobster lover”, you can’t miss Lobsterfest in Belize on June 22-24! Of course, it’s all about eating–you’ll find plenty of lobster dishes and other delectable items to quench your appetite. 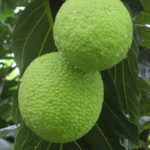 You’ll hardly believe it, but the tiny Caribbean island of Nevis is actually home to over 40 different kinds of mangoes. 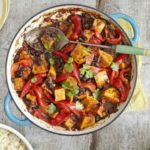 Local and international chefs gather to create some of the finest dishes you’ll ever taste– but they all must include mango. Delicious! 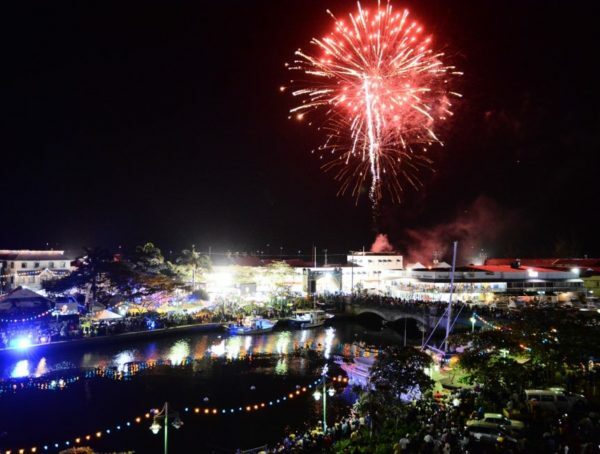 In 2018, this fabulous festival ran from July 5th through the 8th. Visit their website to find updates for subsequent years. This famous carnival begins in July and ends on August 31st. You’ll find parades, parties, and fireworks in several cities, especially in Santiago de Cuba and Havana, every weekend during these two months. 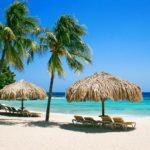 Although it technically kicks off in May, the Crop Over Festival, or Barbados’s version of Carnival, really gets going in July, and ends with with the grand Kadooment Day on the first Monday in August. In 2019, Kadooment Day will fall on August 5th. 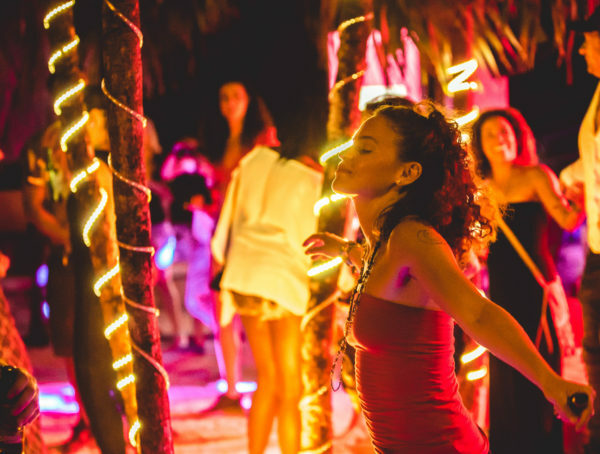 If you go, you’ll understand why this celebration has been dubbed “the Caribbean’s Coolest Party” and “the most colorful festival in the Caribbean. Read all about this world-renowned festival here. Enjoy live soul, hip hop, and R&B music in this week-long festival that usually takes place at the end of July and the beginning of August. There’s also a beauty pageant and plenty of food booths from which to try traditional foods. 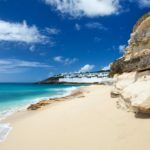 Running August 1-10, Sumfest in Anguilla combines sailing with cultural celebrations. Go and see the boat races, and stay for the beach parties! You can enjoy live music on most of the days, and the festival ends with the Grand Parade of Troupes on August 10th. This national holiday, one of the biggest celebrated in Bermuda, showcases a cricket match between two island rivals: St. George’s and Somerset. 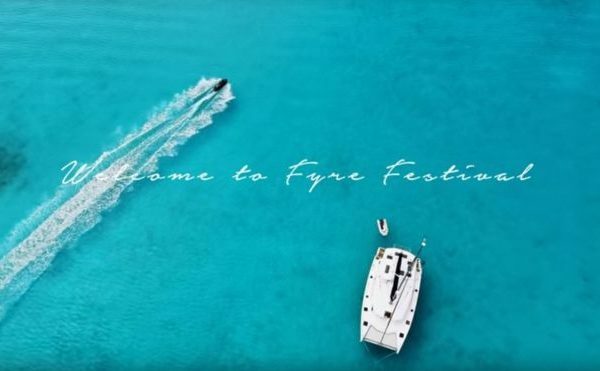 Along with the match, you can catch a plethora of parties and events, including the Summer Splash– a concert series, the Soca vs. Reggae nightlife “battle”, and the Non-Mariners’ Water Raft Up. The Deer Dance Festival features local Mayan dancers and elaborate costumes. 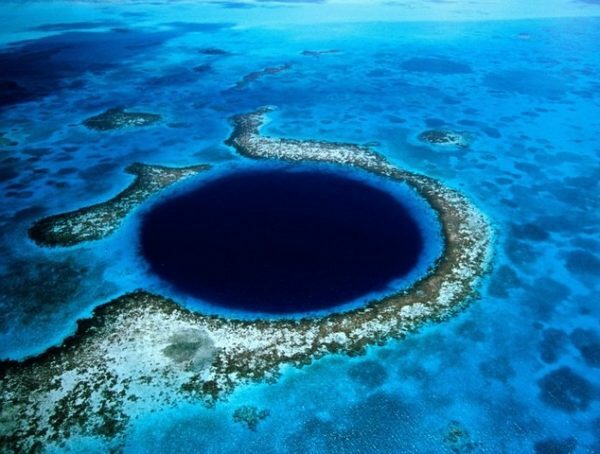 It stretches over 9 days and takes places San Antonio, a small Mayan village in Belize. This is basically a fabulous beach party on the tiny island of Middle Caicos in the country of Turks and Caicos. 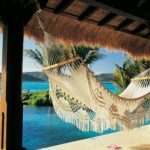 You can attend several different cultural events, including boat races, a straw weaving competition, live entertainment, a beauty pageant, and a beach bonfire at night. 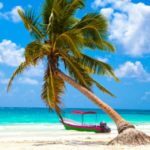 Did you enjoy learning about Caribbean events: May to August? 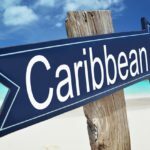 Be sure to check out this article: Caribbean Events: January to April for more fantastic Caribbean festivities.